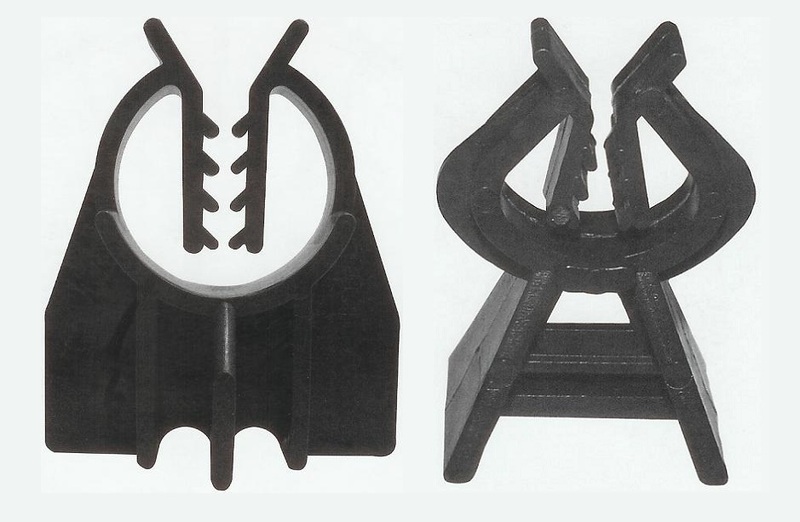 Plastic Rebar Chair spacers are used to support rebar on a deck, which includes radial grounding, heavy duty rebar laying and beams. The wide base of these plastic rebar chair spacers prevent the chairs from tipping over. The design ensures freeflow of concrete and minimal contact with the concrete formwork.